Tuition and financial aid are not about money. Tuition and financial aid are about mission. How do you use tuition and financial aid to sustain educational excellence over time? 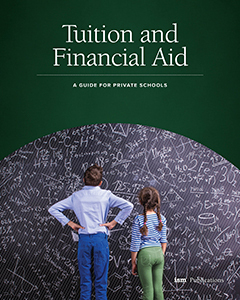 Tuition and Financial Aid: A Guide for Private Schools is your comprehensive resource guide to help you answer that critical question. 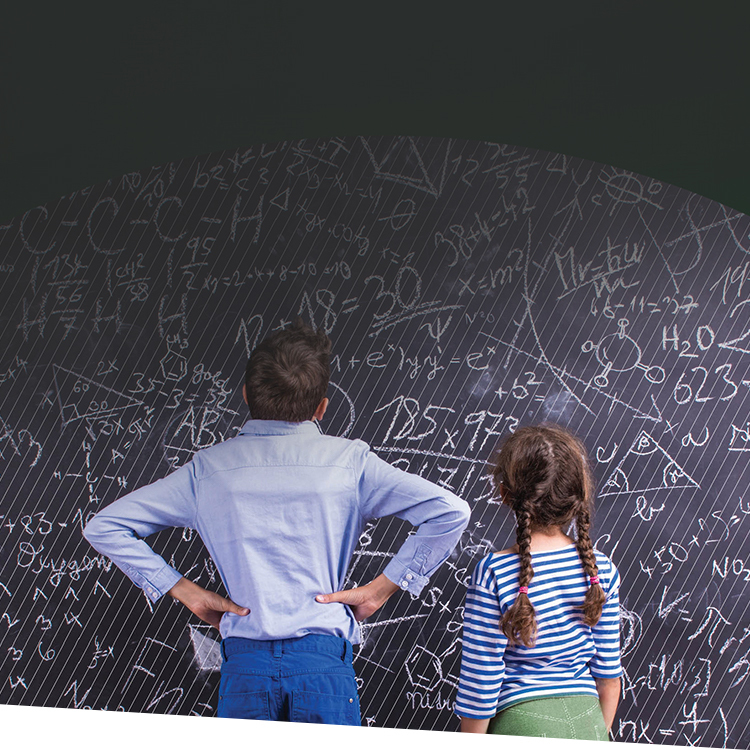 This book provides solid research and proven techniques that will enable your school to remain viable and on mission. Tuition and Financial Aid does not—and cannot—tell you what your tuition rates should be. Nor does it tell you that a particular tuition rate is too “high” or too “low.” The book also does not dictate how much you should earmark for financial aid. But the guide will help your school charge the appropriate tuition and establish positive financial aid policies to keep it on solid fiscal footing for years to come. Price, Product, or Process: How Do You Define Your School?